Orsy Szabo is a Certified Yoga Teacher and Registered Holistic Nutritionist, with a passion for helping people find a new level of well-being in their body. She teaches private and small group classes to meet each individual needs. 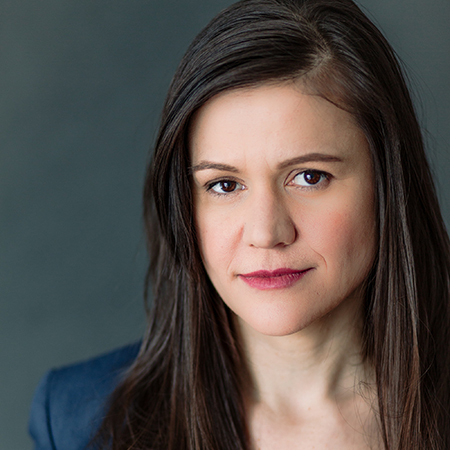 Orsy holds a BA in Theatre from UBC and an MA in Acting from the New Actors Workshop in NYC. She has been teaching acting to children of all ages since 2010 at Arts Umbrella, Surrey Arts Centre and Shadbolt Centre for the Arts. She is the co-founder of Yellow Heart Pictures, where she makes films about real people in vulnerable situations with a focus on strong female characters. Her work has played at International Film Festivals, CBC, Telus Optik, enRoute Air Canada and can be found online.